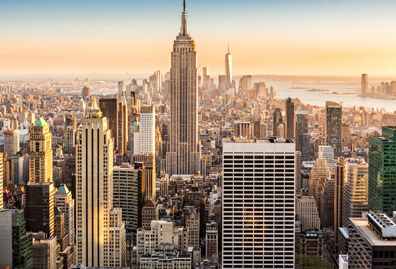 Our connection to New York City offers students access to leaders in the field of construction management. Construction management involves the planning, budgeting, coordination and supervision of construction projects from beginning to completion. The master’s degree in construction management is a stand-alone program open to students who have degrees in an engineering, science or business field with work experience in construction and construction management. The program is open to students of all experience levels — from recent graduates to engineers who have worked in the field for many years. 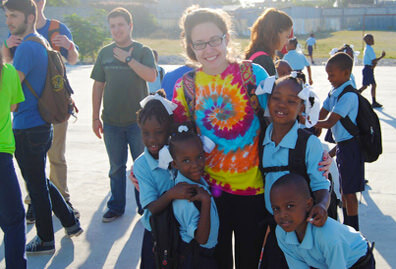 It prepares graduates to advance their careers or continue on to doctoral studies. If you are already working in the field, and have an interest in deepening your knowledge of construction management, this program will expand your professional options. With a focus on management rather than design, this master’s program can increase salary potential, upward mobility and management opportunities. 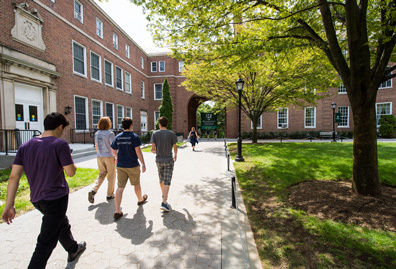 For the past 125 years, Manhattan College’s engineering graduates have designed the structures, bridges, tunnels, roads and water treatment plants that improve our quality of life. 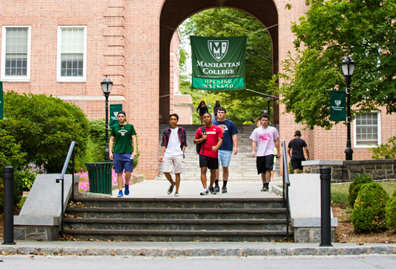 Building on this long tradition of esteemed engineering education, Manhattan College offers an extensive alumni network of construction management experts. This program is highlighted by the experienced civil and environmental engineering professionals who develop and teach the coursework. All of your professors have worked or currently work in the field of construction management, and are highly-qualified experts in their areas. 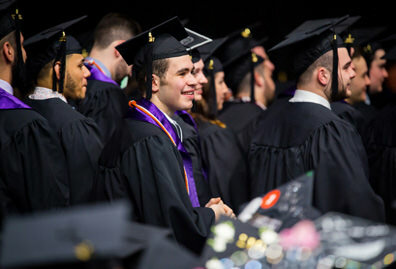 This program prepares students for management roles in the private and public sectors of the engineering industry, and provides a foundation for those who want to continue their education and pursue MBAs or doctoral degrees. Careers of interest for construction management students include the following. See each link for more details about job outlook and salaries.